Bash is pre-installed on most Linux distros, but it is not the only shell around. Here are 6 alternative Linux shells you can use and try out. 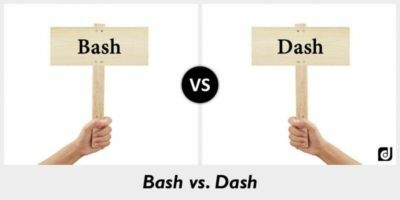 By default, when we talk about a shell in Linux, most people think of Bash. It is true that it is the most wide spread and arguably one of the simplest shell to begin with, but there are also plenty of other shells out there yearning for your attention. Today, we shall go through another very famous shell: the Korn Shell (“ksh” for the intimates).